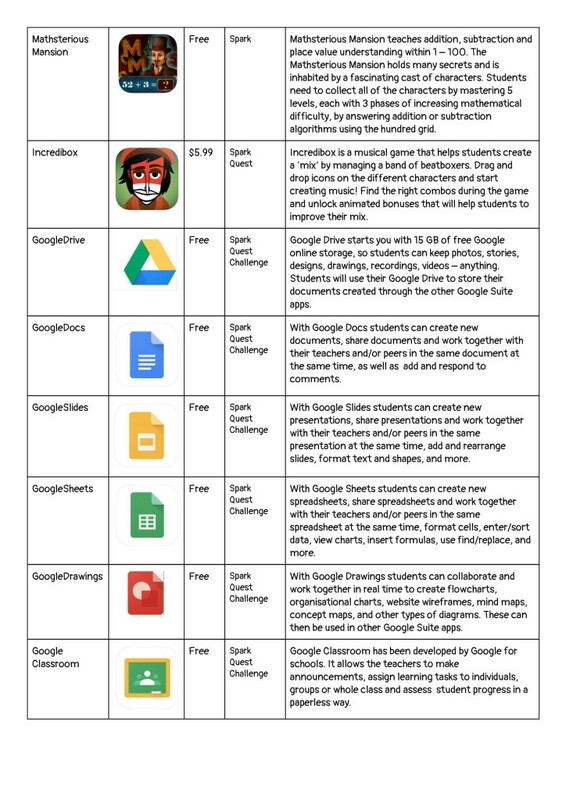 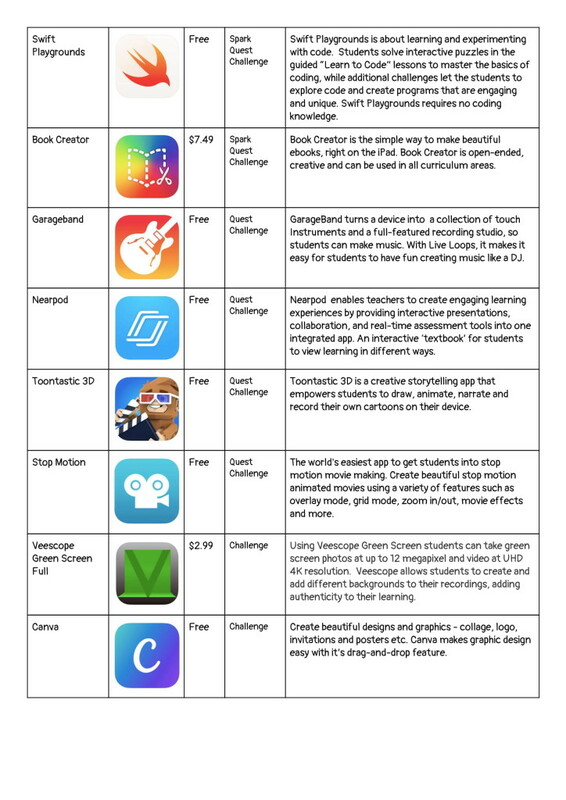 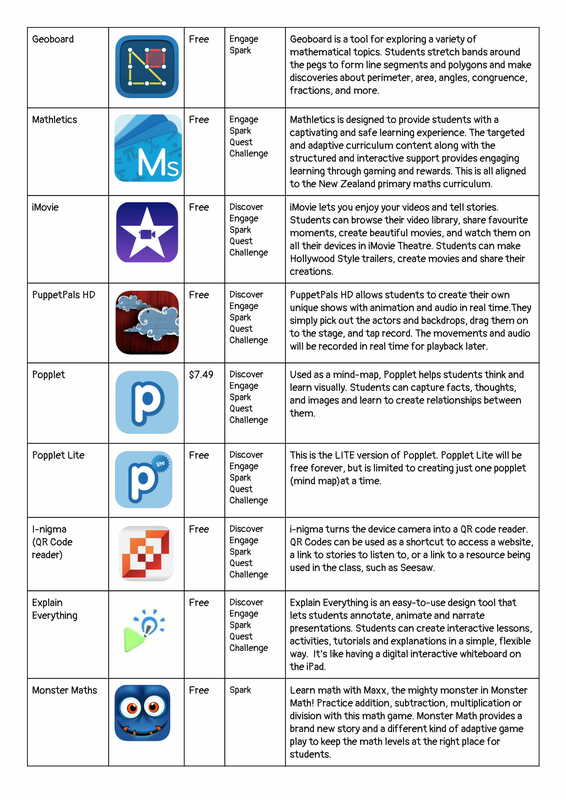 These are a selection of apps that we commonly use across the school and in all areas of the curriculum. 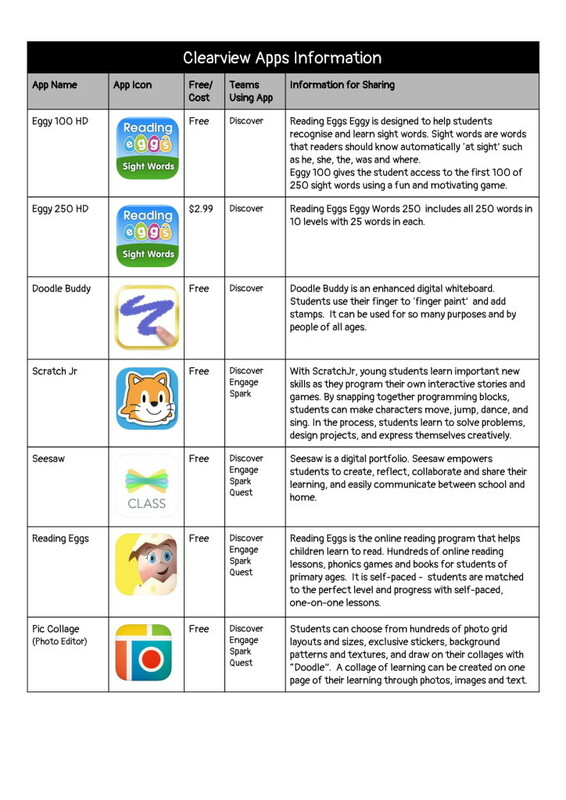 These apps are not compulsory. However, once your child has them they remain on their Apple ID forever, even if they change devices.